There’s nothing like moving into a pristine property; it immediately feels like yours, and you don’t feel you have to do anything except unpack your belongings and settle in. For a landlord, it’s even more important to look for cleaners Swindon to make your property appealing. Clean properties re-let without gaps in tenancies, and can often command higher rents. Additionally, a property that looks cared for often encourages tenants to keep it that way. Why you need to choose cleaners Swindon? You could give the house a good scrub yourself, or get in a regular cleaner, but is it really clean? Bathrooms and kitchens that look clean aren’t necessary free of bacteria and viruses, so getting in the a team of experienced cleaners Swindon with professional deep-cleaning equipment gives you guarantee of a clean house Swindon. Carpets are free of dust, hair, skin cells and other debris, and you have the reassurance that in terms of cleanliness, your bathroom and kitchen are as-new! Many tenants will request a professional deep clean before taking on a new tenancy these days, or request a reduction in their first month’s rent to arrange it themselves. The temptation is often for the landlord to give the property a good clean themselves, but in terms of lost time, this isn’t cost-effective. Let us do the hard work for you, and in addition to a reasonable and affordable quote, we’ll give you an extra 25% off for carpet cleaning too. 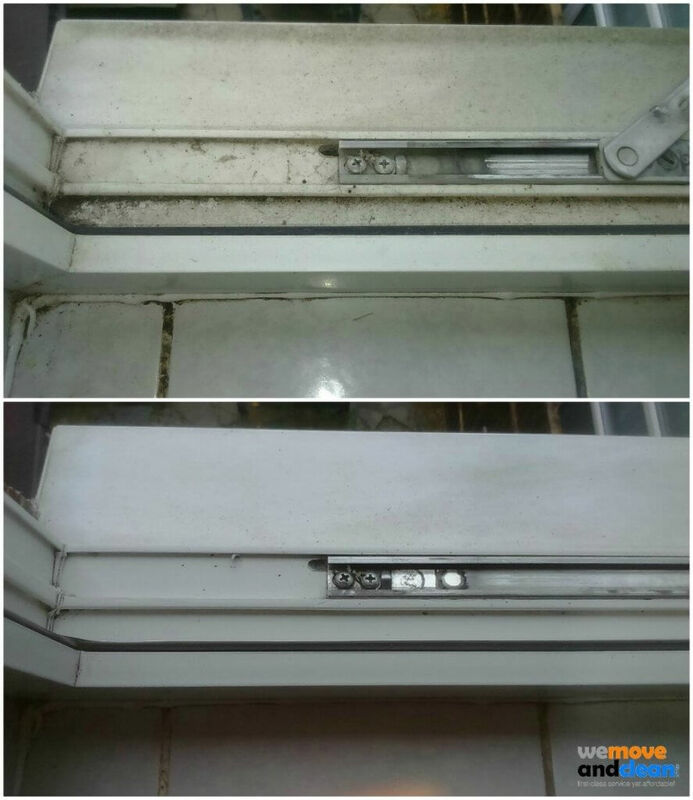 Even if previous tenants have been clean and taken care of your property well, ovens, showers, toilets, and carpets get dirty over a period of years, even if adequate care has been taken during the tenancy. Not everything is recoverable, but bring us in, the professionals, and give us a chance to get that oven, that shower, and those carpets looking like new again. We’ve got the equipment to do a really deep clean, so you can put the scrubbing brush away and relax! Many landlords won’t allow pets in rental properties, but with more and more people choosing to rent over buying, as a landlord, you could be losing out on otherwise perfect tenants for the sake of allowing them to bring their dog or cat with them. However well they might deal with keeping the property clean with an animal, accidents do happen. A professional cleaning company will be able to remove any residual smells or stains that conventional cleaning has failed to pick up. Of course, those are just four good reasons for bringing in a professional pre-tenancy cleaning company. Once you’ve seen how good your property looks – and how appealing that is both for landlords and new tenants – there’s an incentive to get the professionals back on a regular basis to keep the property in tip top condition, and reduce the frequency of both redecoration and replacement of items.